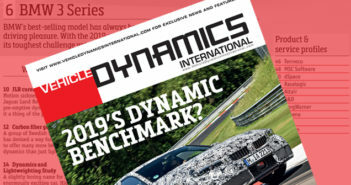 Chassis technology supplier, BWI Group has developed a switchable two-position suspension system, which it says can enable OEMs to offer the ride performance quality associated with premium adaptive suspension systems, but at a lower price point. Depending on the application, the system, named DualRide, is switchable between ‘normal’ and a ‘sport’ or a ‘loaded/trailering’ mode, for example, offering personalized ride performance. A simple electro-magnetic control mechanism selects between one or both pistons in-series to create the two different damping modes. For OEMs, the tunability of the passive twin-tube damper valving is maintained in the ‘normal’ mode, and a second valving system is used to provide the ‘sport’ or ‘loaded/trailering’ mode. 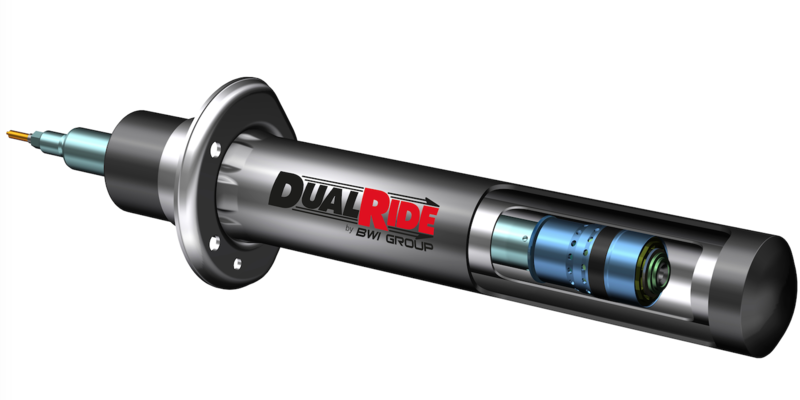 DualRide has initially been configured for twin-tube dampers of 32mm and 36mm in diameter. Future developments will include monotube applications and an ‘automatic’ feature that will select seamlessly between ‘comfort’ and ‘sport’ or ‘loaded/trailering’ modes. 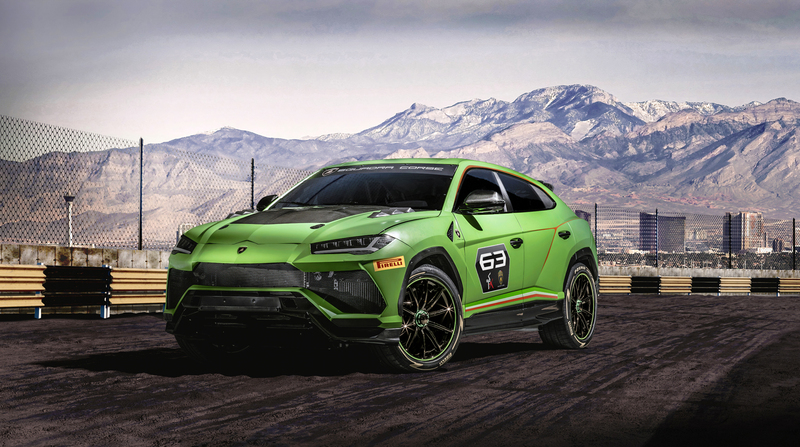 The system will then respond to driving style and chassis inputs, ensuring that damping is optimally selected.